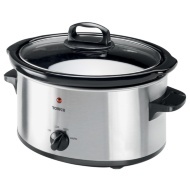 This Tower Slow Cooker takes away any worries about not having enough time to cook nutritional meals from scratch. 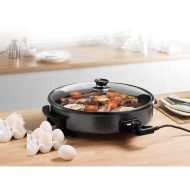 You can cook any meat whilst retaining flavour and add vegetables and stock into the same pot before leaving to slow cook whilst you are out for the day. 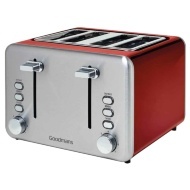 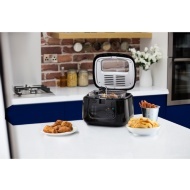 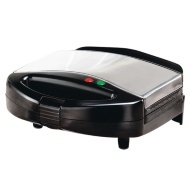 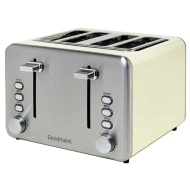 Browse more Electrical Food Preparation online, and buy in-store at B&M.